Why Digital Printing for Your Products? Even considering the significant rise in online advertising and information sharing, there are still many applications where print-based communication is king. In addition to information that’s handed out to individuals, high-quality banners, posters and other advertising material can make a powerful impact. When you need printed products, you’ll also need a printing company to take on your job. 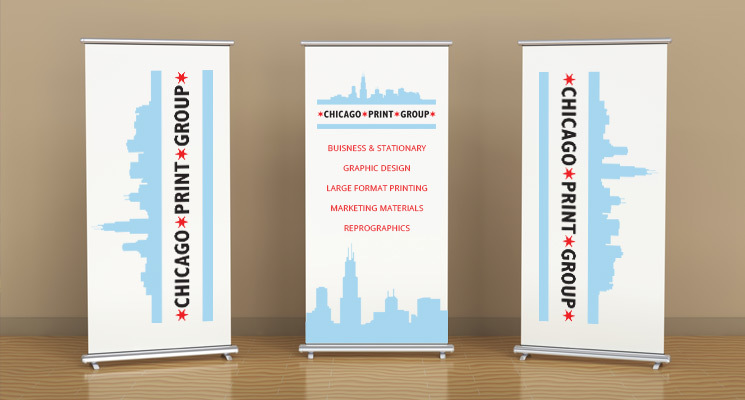 We at Chicago Print Group specialize in digital printing services. Using digital printing allows us finish your job faster, more accurately and for less money than traditional offset printing. We can provide large posters and other promotional options that send out a powerful message that your audience won’t be able to ignore! All our products can be printed onto a range of different materials, including durable, weather-resistant options that are ideal for outdoor use. 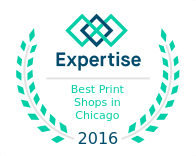 We are a premium printing business based in Chicago with national perspective, offering every customer exceptional service and impressive results. We will work with you every step of the way when it comes to producing the top-quality material you’re looking for. From initial design and layout with input from our graphic design team to a wide selection of sizes and finishes, we have the tools and expertise to provide you with the digital printing services you need for getting noticed. Our company aims to offer every customer a winning combination of attentive customer care and high-caliber results. For advice on any aspect of your digitally printed material, our expert, professional team will be delighted to help. To find out more or to discuss your requirements with us, call us at (312) 251-1962.